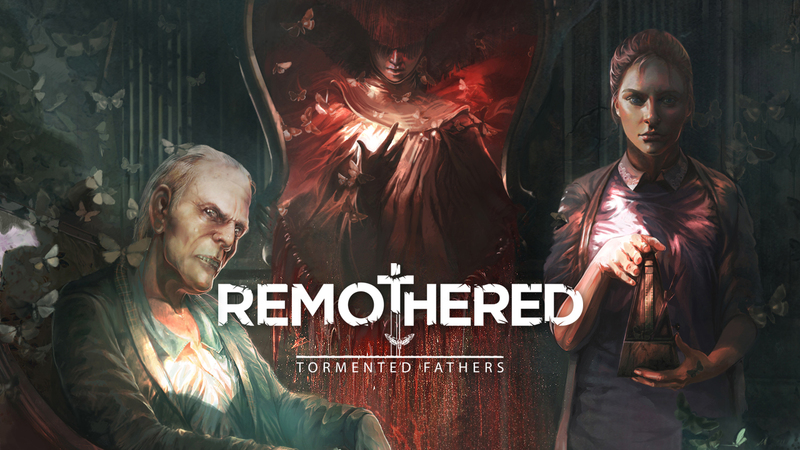 Publisher Modus Games has announced it will release Darril Arts’ and Stormind Games’ Remothered: Going Porcelain, the second chapter in the psychological horror series directed and set in Italy. The game is slated for a 2020 release on Switch. Remothered: Tormented Fathers was previously announced for Switch. The title will be arriving on the console sometime this year.